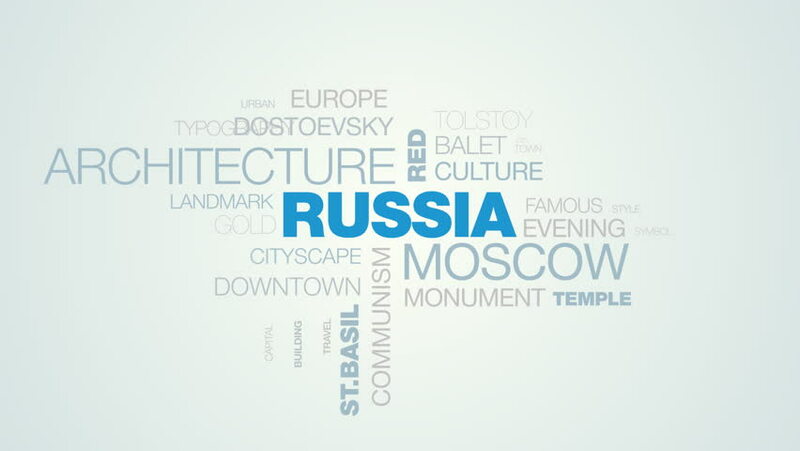 russia moscow architecture red square kremlin national orthodox religion st.basil cathedral animated word cloud background in uhd 4k 3840 2160. 4k00:10dating girlfriend boyfriend date romantic love flirting friendship communication smiling together animated word cloud background in uhd 4k 3840 2160. 4k00:10businessman professional success career workplace business office elegant communication people corporate animated word cloud background in uhd 4k 3840 2160.